Grooming your dog properly is the key to a healthier, happier dog. Regular grooming is an important part of responsible dog care, even if it may seem like your dog is taking care of those needs by himself. 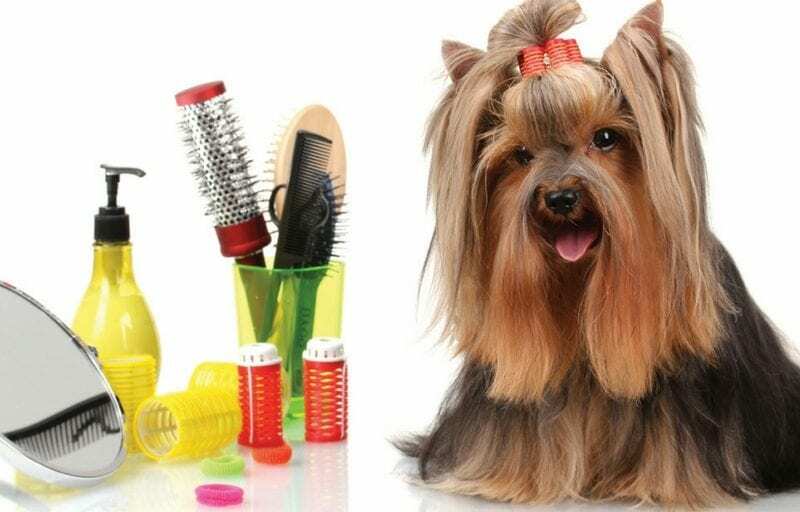 Dog lovers often miss out learning some interesting facts about dog grooming. Many pet parents successfully groom their dogs at home. But it takes a bit of time and effort to get your dog comfortable with a routine of at-home grooming. This helps in reducing shedding and further deepening your relationship with your dog. Check out the infographic by ASPCA Pet Health Insurance and try grooming your dog with these amazing tips. When done regularly and correctly, grooming your dog at home develops a bond between you and your dog. With some simple tips and expert advice, you can make sure your dog stay healthy and happy!